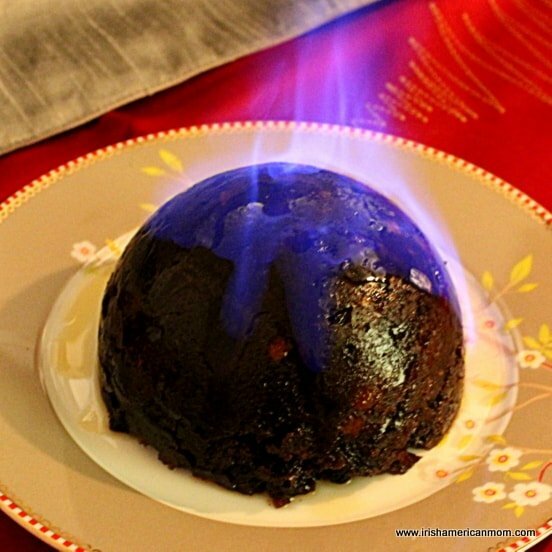 Ashley Donati is a writer and blogger who often stops by to check out my recipes and ramblings. 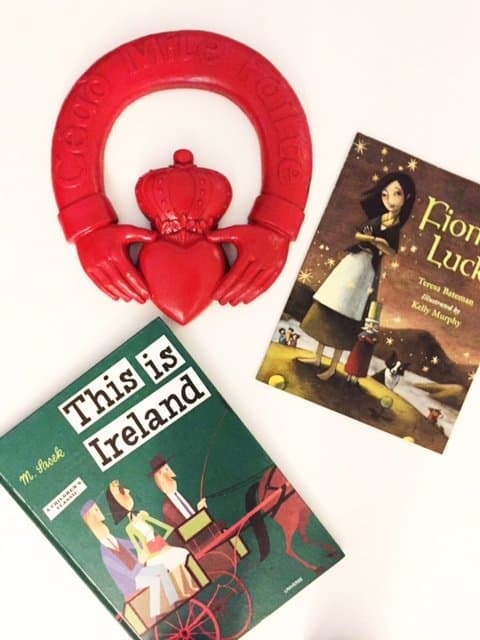 Today I’m delighted to publish a guest post where she tells us about a recent trip she made with her family to my homeland, together with a wonderful round up of Irish themed kids’ books. 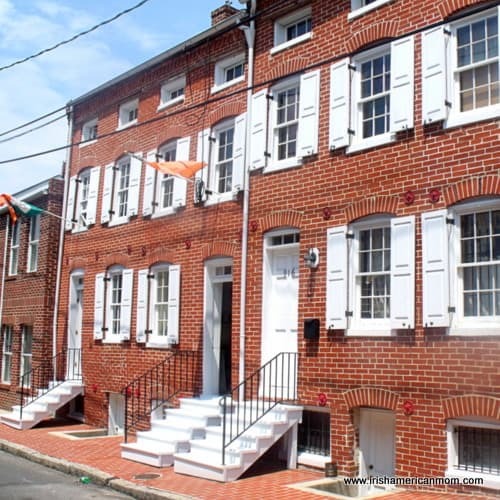 And so let me hand you over to Ashley …..
My husband and I have always dreamed of taking a trip to Ireland with our kids, and this past summer, we were able to make it a reality. 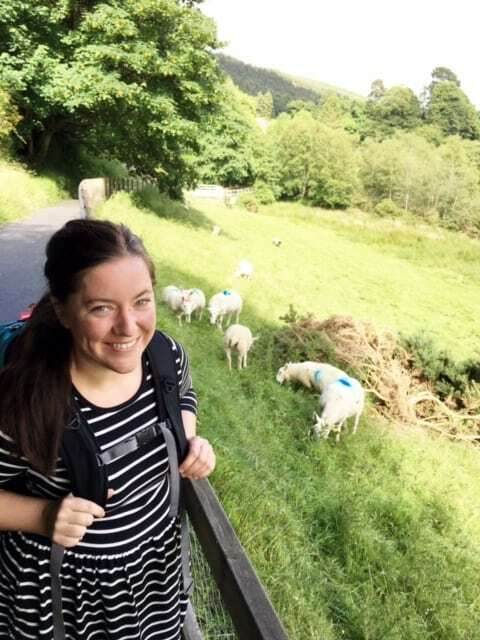 We had the best time travelling all around the Emerald Isle from visiting every museum in Dublin all the way to hiking on the Wild Atlantic Way in Westport. If you are considering a trip to Ireland but don’t know if your kids will enjoy it, let me convince you to make that leap across the pond. 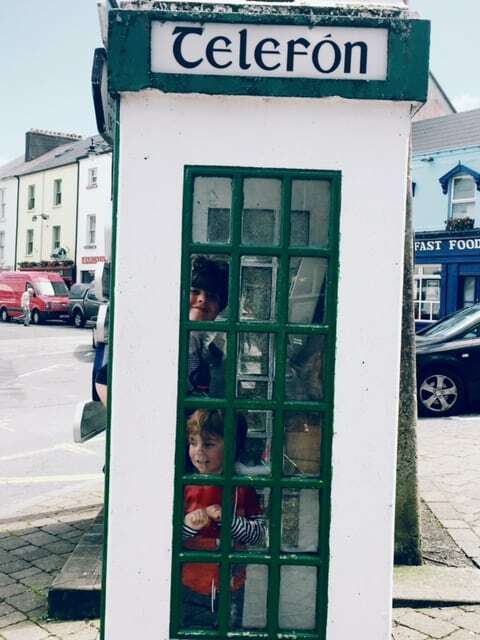 Ireland was one of the most kid-friendly places we have ever been, and my kids (ages 3 and 9 at the time of travel) have asked me a million times when we are going back to visit again. Whenever we travel to a new place, I always make sure to find plenty of destination-themed reading material for the kids so that they can read about where we are going. Before we boarded the plane to Dublin, we spent several weeks reading books of Irish facts and also Irish fiction. I think it helped bring context to what we saw while we were on vacation. 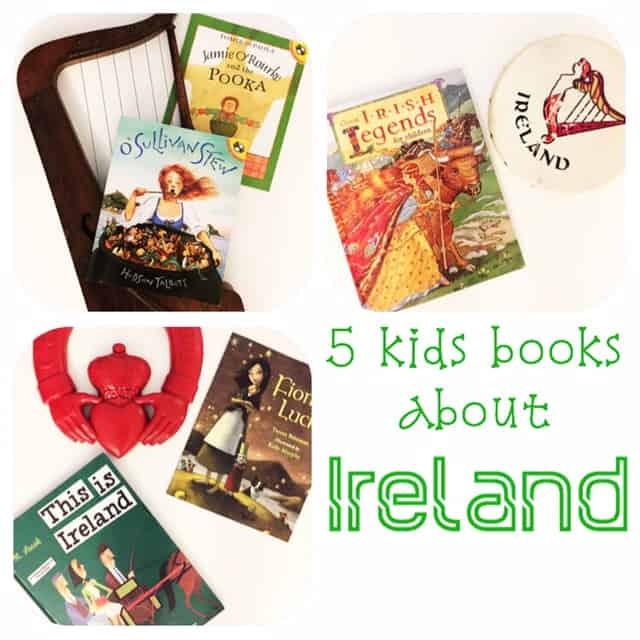 Here is our list of favorite books about Ireland for kids. Kate O’Sullivan witnesses the horse belonging to the town witch being confiscated by the King. When Kate, her brothers, and her father sneak into the castle to steal the horse back, they get caught by the King’s guards and are sentenced to hang! Luckily, Kate is gifted with the ability to tell the most entertaining stories, and she spins tale after tale in order to convince the King to give them their freedom. This is one of the best books out there to introduce young readers to that enchanting Irish knack for storytelling. 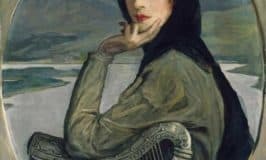 William Butler Yeats wrote a collection of Irish folk tales that are a real treasure, but some of the stories might be a little too colorful and intense for a younger audience. O’Sullivan’s Stew will give them the flavor of Yeats’ stories on a level that is right for them. A Pooka is a very fickle creature. It can either come to help or hurt you, depending on its mood, and it can shape shift itself into a black goat or rabbit. In this humorous little story, a pooka comes to help poor Jamie O’Rourke in his time of need. When Jamie’s wife goes away on a trip, Jamie must cook and clean for himself. There is just one problem with this. Jamie has never cooked or cleaned in his life, and he has no idea how! Jamie’s pooka helps him with his domestic dilemma, and Jamie thinks he is set for life. However, the pooka has other plans. This was such a funny story. My kids loved it, and it introduced them to a new character from Irish lore. The Leprechaun King has stolen all of the luck in Ireland and hidden it away for himself. A young woman named Fiona must beat the king at his own game, not through strength of muscle but through strength of mind and cleverness. 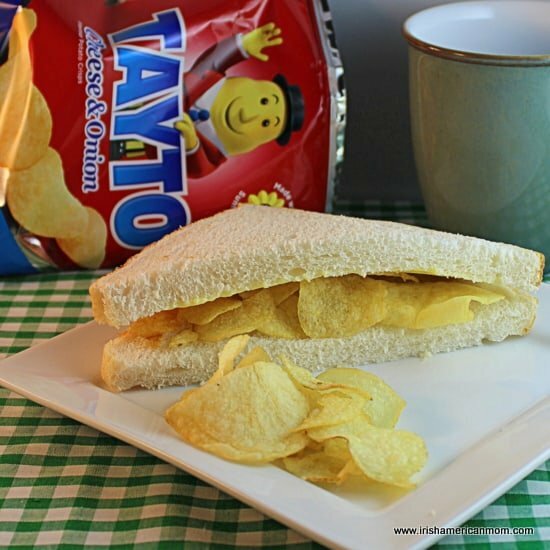 The king is tricked into giving up his stores of luck, and prosperity is restored to the land of Ireland. In the process, Fiona and readers learn a valuable lesson. Luck is fine and dandy, but it is better to depend on your own brain. The illustrations add a true sense of magic to this fantastical tale. Kelly Murphy’s style is fluid and humorous and beautiful enough to frame and hang on your wall. The sepia tone that washes the whole piece makes me feel as if I am peering into the Irish countryside of my dreams. What I love most about this story is the author’s intention to stay true to the classic Irish folk tale style. If you want a book that shares with children the long legacy of Irish story weaving and does so in a fun and entertaining way, this is the book for you. I am obsessed with Sasek and his wonderful travel guides for kids. 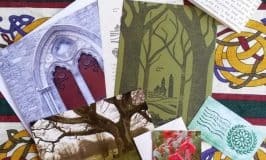 The collection he has produced is graphically amazing and provides not so much of a story as a smattering of random yet interesting information about certain cities and countries. CONFESSION: I might sit on the floor of my kids’ playroom with Sasek’s books scattered around me, reading them by myself when the kids are not home. From Blarney Castle to the Cliffs of Moher, and every village and city in between, this books will provide an in depth look at the country of Ireland while still being a fun read. This collection of Irish folk tales lives up to its title because the tales feel very legendary, and by that, I mean that each story is presented with grand illustrations of epic Irish heroes layered with beautiful Celtic motifs on every page. A few of the stories were familiar to us, like the story of Finn McCoul and the way he and his wife tricked a giant. A few of the stories were completely new to me, like The King with Donkey’s Ears. 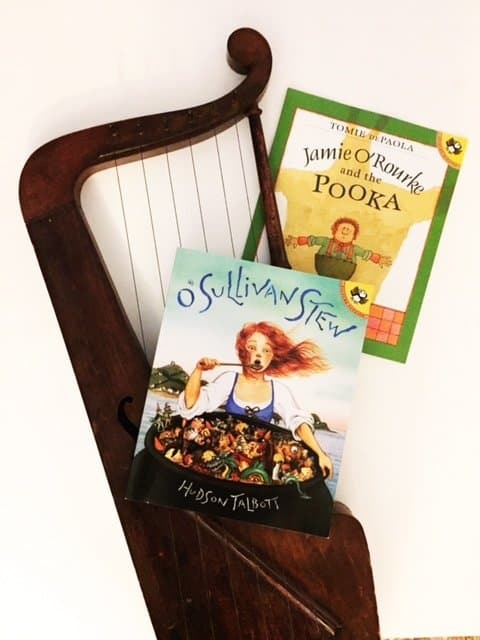 Ireland is a place where rich storytelling is an art, and even when it comes to books for the kid audience, Irish books deliver that storytelling in beautiful, funny, and engaging books that my kids want to read again and again. Ashley Donati is a writer, blogger, mom of two boys, and big fan of stout beer and Irish music. She writes for her blog, Booktomato Kids Books, where she shares what is new and exciting in children’s literature along with classics and old favorites from her own bookshelf. Follow Booktomato on Instagram @booktomatokidsbooks and on Twitter at @booktomatoblog. 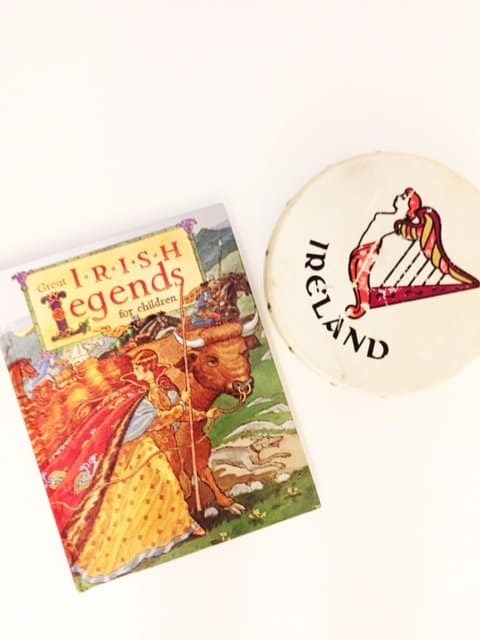 A big thank you to Ashley for sharing her trip to Ireland with us today, and especially for her recommendations for these wonderful kids books about Ireland. 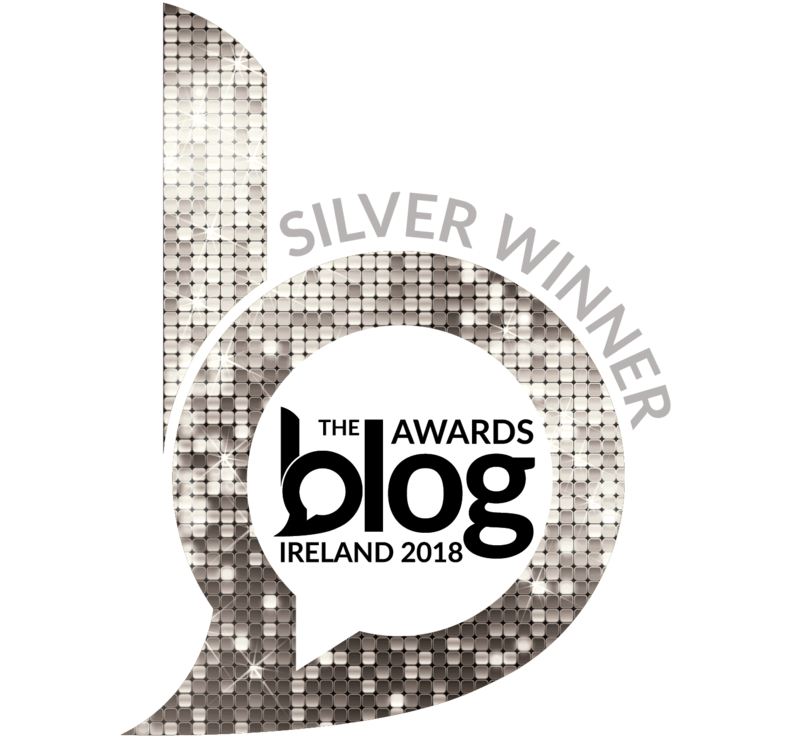 And remember, if you have a story about a trip to Ireland you would like to share here on my blog, don’t hesitate to contact me. The fact Ashley’s children wish to return to Ireland speaks volumes about how kid friendly a destination Ireland truly is. Thanks for all these wonderful recommendations for Irish themed kids books. Hi Sheila – As a mother who has traveled from Cork to Donegal with four kids in tow, I agree with you whole heartedly. Ireland is a very kid friendly country to visit. Thanks so much for stopping by. I so love to read, and hoping to instill the same joy I find for my 3 year old granddaughter. I love the colors and style of these books! Thank you so much for sharing Mairead, love the new ornaments in your store! Hi Pat – Thanks for checking out my Christmas store. I hope your granddaughter will grow to love reading as much as you do. I truly believe the only way to pass on a love for the written word is through reading, reading and more reading. So glad you like Ashley’s book recommendations. The cover art is wonderful for all of these selections. Ashley, love your idea of providing your kids with lots of destination-themed books before you travel to a new place. Awesome way to prepare them for their new experience and also cultivate a love for books and reading! Hi Cheryl – I love that idea too – the perfect way to prepare kids for a trip to a new land. What a wonderful assortment of wee eyes’ reading!!! Thank you so much, Mairead and Ashley! Hi Irish Annie – Ashley put a lot of thought into her book selections and she really came up with some good ones.